Experts offer advice on keeping livestock safe from a toxic pest. Those two words strike fear into the hearts of hay producers and horse owners. 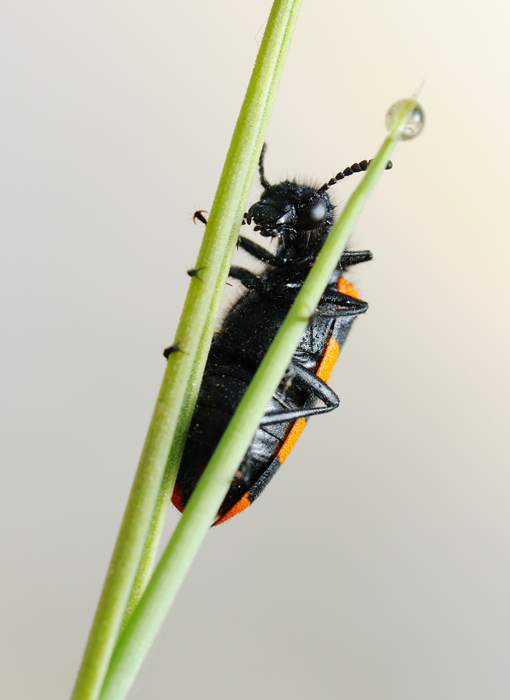 The toxic blister beetle makes itself at home all over the U.S. and in the agricultural regions of Canada. Its toxin is cantharidin, and horses are particularly sensitive to it, although cattle and sheep also can be affected. Here’s advice from the experts on how to control these pests. If you’re looking for the offending pests, Muegge says blister beetles vary in size and shape, but most adults have distinctly narrow necks and large heads. Adults range in size from 5/8 to 1 inch long. Blister beetles do have a bright side though. First, Muegge says they love to munch on grasshopper eggs. Second, they are generally fairly predictable, which makes it a bit easier to avoid them. Even if they don’t die, cantharidin poisoning is terribly rough for animals. It can cause blistering of the mouth, esophagus, stomach and bladder. Colic or diarrhea containing blood and/or mucosal linings may be signs of poisoning. Horses may strain to urinate with little success. If they are able to urinate a small amount, it often contains blood. • Keep the edge. Bruce Anderson, University of Nebraska-Lincoln Extension forage specialist, says, “Typically, they do not move very far away from the edge of the field.” If you do cut hay from the field’s edge, he recommends playing it safe and keeping it separate, so you can feed it to animals that aren’t as sensitive to the toxin as horses. • Don’t crimp their style. “Avoid using a mechanical crimper that can kill and crush the beetles,” says Anderson. Don’t forget, their toxin is still there, dead or alive. • Double-check your timing. Check with your local county agent or forage specialist on this one. In Nebraska, Anderson says blister beetles usually aren’t a problem before the first cutting in mid-June. And in Texas, Muegge says they are predominately a summer pest. So keep in mind it may vary in your area. • Look before you cut. 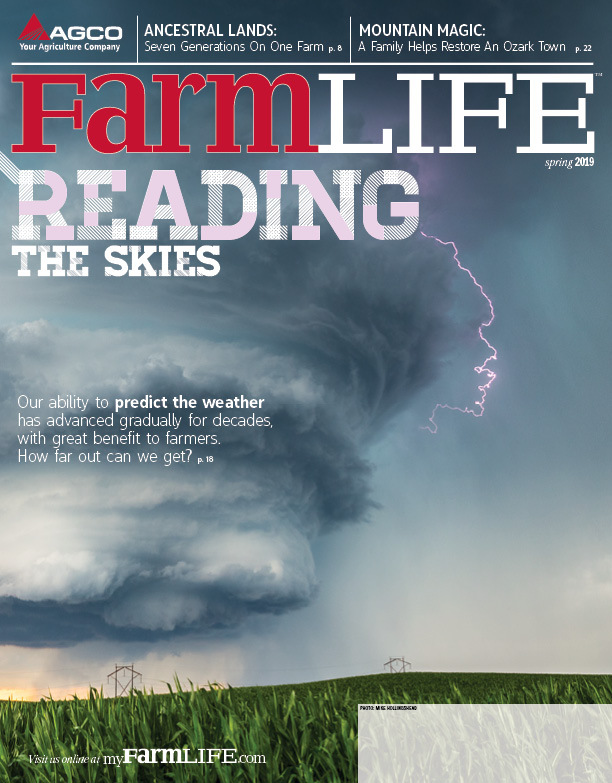 “Check for them on a fairly regular basis, especially before baling,” Muegge recommends. With any luck, he says, they’ll move on.